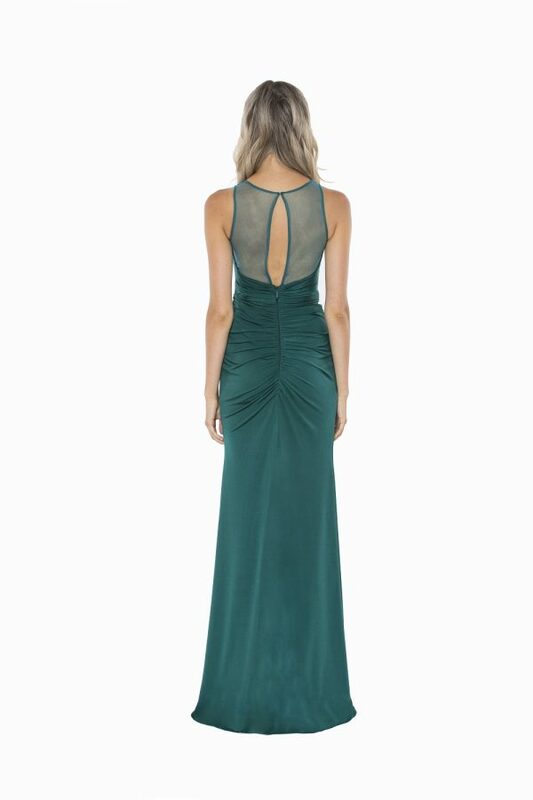 Float across the dance floor in the Jayne off the shoulder mesh formal dress. 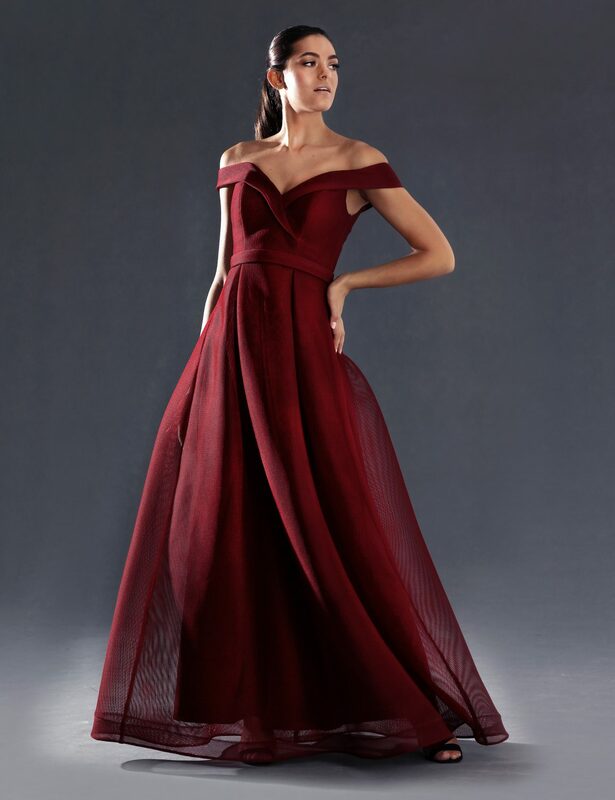 This gown looks so full of life as the mesh full skirts spins with you creating a romantic feel. While the off the shoulder makes her a classic to wear over and over. Jayne off the shoulder mesh formal dress has the full skirt of a classic ball gown but with the modern twist of beautiful soft mesh fabric. 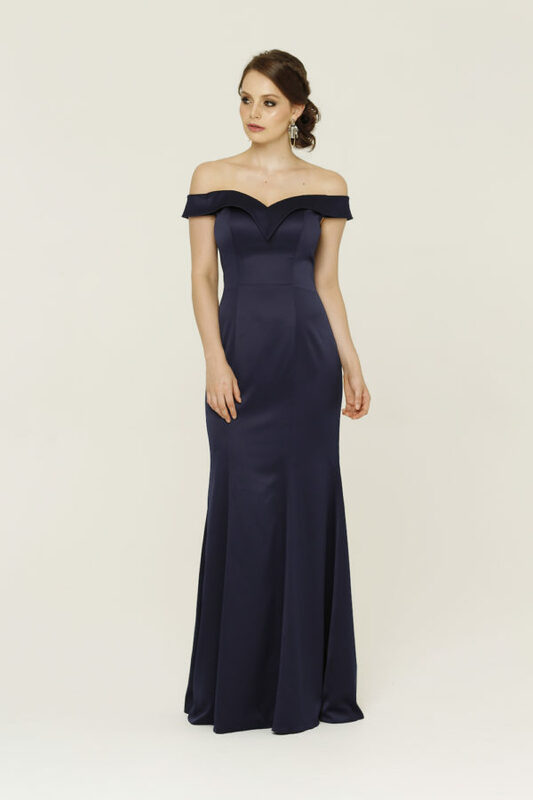 The off the shoulder detail is made so much better by the beautiful v-neckline which crosses over the bust line and sits just above the belted waist. This gown is so soft and light you will feel just magical. Fully lined and closed with a back zip this dress will have you wanting to dance all night long.